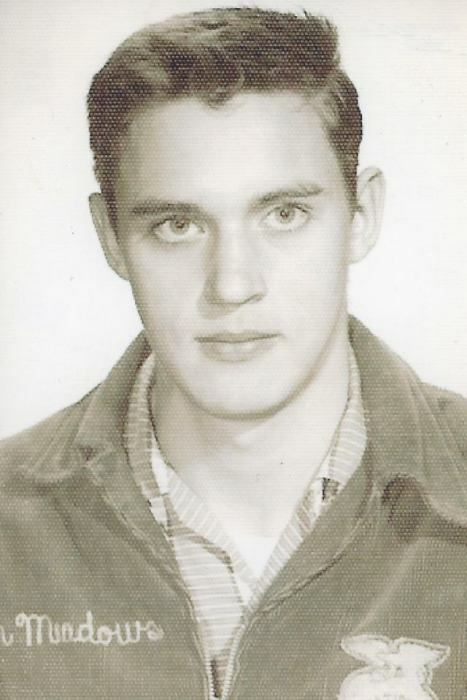 Donald Ray Meadows 75 of Greenup went to be with the Lord on Friday, January 25, 2019 at Our Lady of Bellefonte Hospital in Russell KY. He was born in Greenup County KY on March 15, 1943 a son of the late Wesley E. & Velma Johnson Meadows. He was a retired Carman for C.S.X. 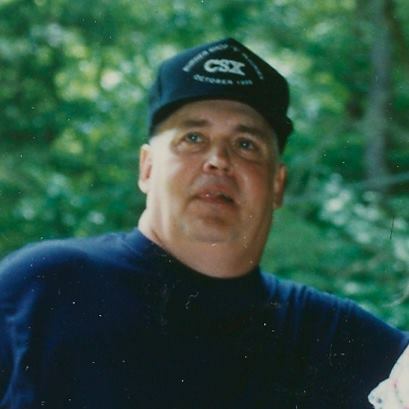 Railroad and was an avid hunter and fisherman. He was preceded in death along with his parents by a brother Gary “Doc” Meadows and a sister, Shirley Caudill. He is survived by his wife of 56 years, Betty Martin Meadows; two sons, Wesley Eugene Meadows and Kenneth Ray Meadows and his wife Mary Lou both of Greenup; a daughter, Nora Meadows Burchett and her husband Mickey of Olive Hill KY; six grandchildren, Samantha Sesher, Brittany Bearfield, Caleb Burchett, Victoria Meadows, Kenneth Donald Meadows and William E. Meadows; three great grandchildren, Lillian Bearfield, Jaeda Bearfield and Tristian Bearfield; three brothers, Oscar Vernon Meadows of Flatwoods, Roy G. Meadows of Maybee MI and Dave Johnson of Milan MI; four sisters, JoAnne Smith of Okeechobee FL, Emma Horton of Eagleville PA, Joy Dale Wilson of Winchester KY and Vera Ebert of Winchester along with a host of nieces, nephews, cousins, extended family and friends. Funeral services will be 11:00 AM Wednesday, January 30, 2019 at Wright’s Funeral Home in Greenup KY by Brothers J.R. Gullett. Burial will follow in the Sunset Cemetery in Greenup KY.
Visitation will be after 6:00 PM on Tuesday, January 29, 2019 and 1 hour before the funeral Wednesday at the funeral home.